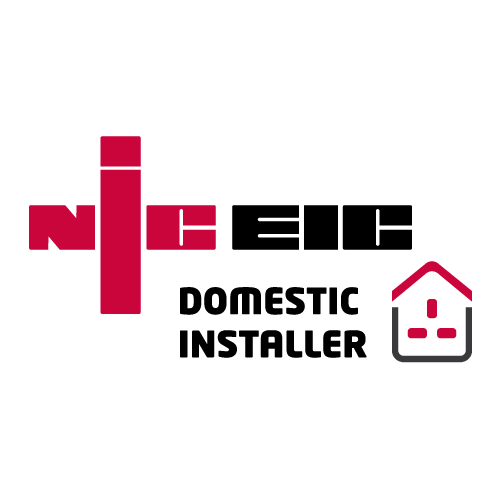 NICEIC Registered Electrician in chelmsford. 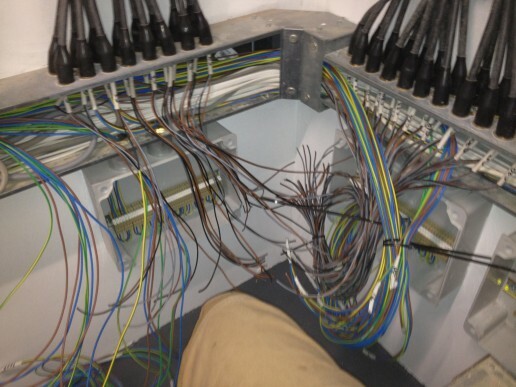 We carry out all types of domestic & commercial electrical work from a new plug socket to a complete, or partial, rewiring of your property professionally and efficiently. 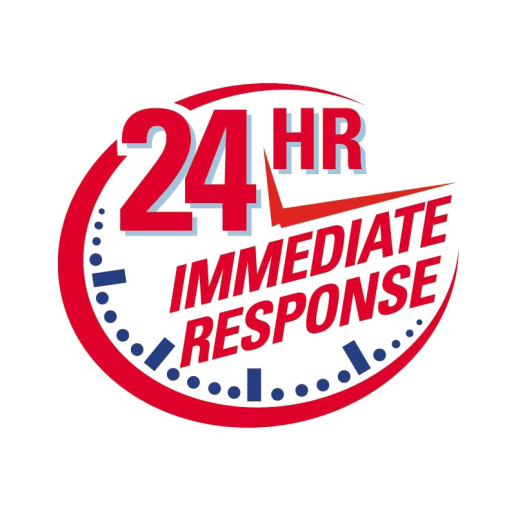 We have a 24-hour emergency service in Essex to deal with any problem which may arise and undertake electrical test inspections, diagnostics and fault finding on electrical systems. Our quotes are free, with no-obligation. 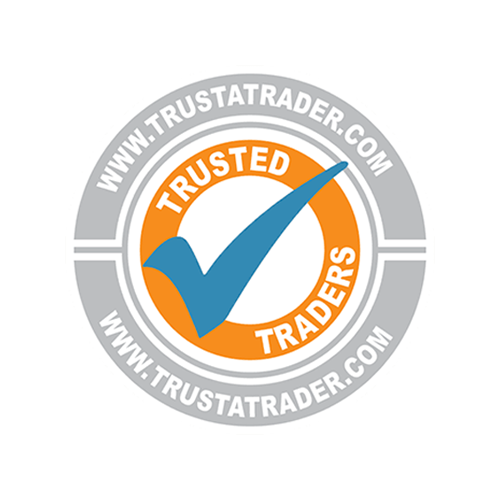 We pride ourselves on our customer service and are part of the Trust a trader & Which Directories. 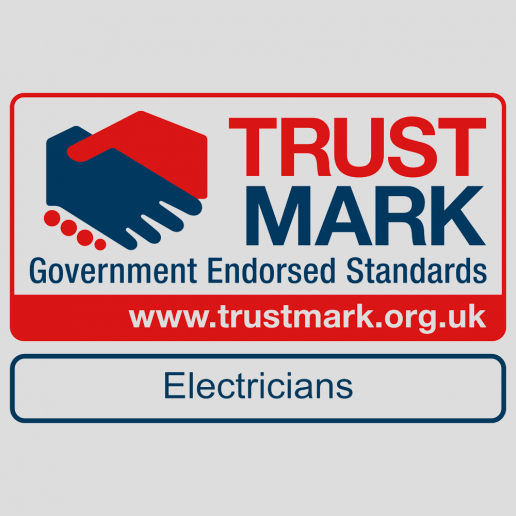 As experienced electricians our workmanship carries a full 12-month guarantee and appointments are made at a time to suit you. 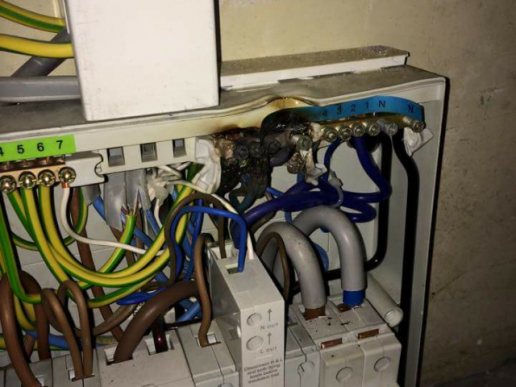 “Glenn took his time and effort to find an electrical fault which had tripped the house supply, then replaced 2 of our fuses once he had diagnosed the issue.” – Louise, Baddow, Essex. 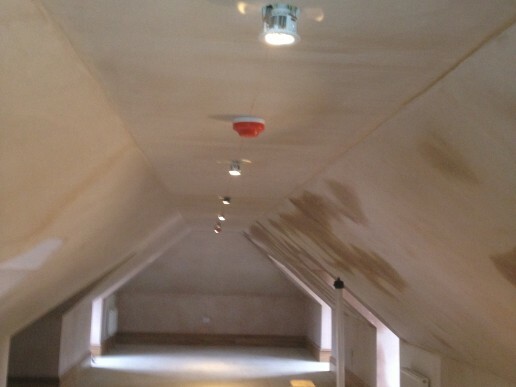 Electrical Service For Chelmsford, Essex. Although we are centrally based in Chelmsford, we are able to provide domestic and commercial services to a number of locations throughout Essex. 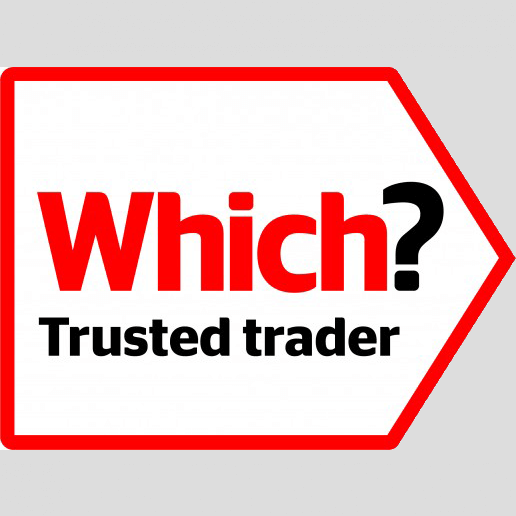 If you’re unsure if we’re able to assist simply call us on 01245 763145 and we will provide assistance to you whatever your electrical requirements.